Discover how to get healthy looking hair and check out perfect hair care for your hair type to keep those locks looking their best. Have you discovered out bestselling Ginger Scalp Care Shampoo and Fuji Green Tea™ Refreshingly Purifying Cleansing Hair Scrub? 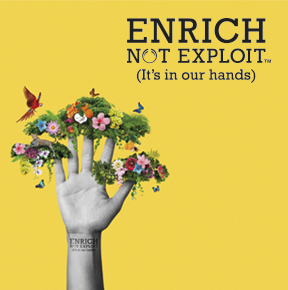 As part of our Enrich not Exploit™ commitment, the quality ingredients found in our haircare range supports eight local communities across the globe and helps them live more sustainably. 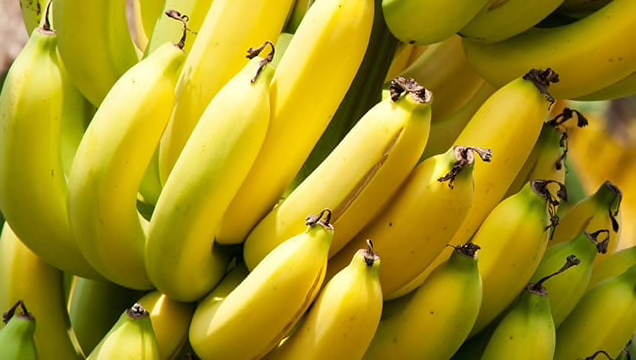 Our Organic Banana Puree from Ecuador not only smells great, it's a truly nourishing treat for dry hair.